Quadratic™ Summer Inner - Comfort and weight savings in warm conditions. 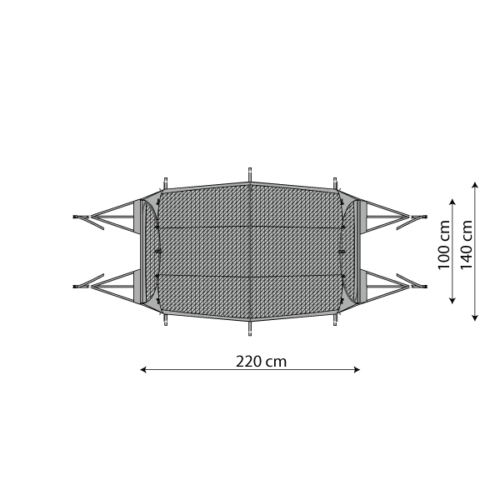 In warm, buggy conditions a mesh inner tent keeps insects away while air circulates. When pitched by itself it provides stunning views. In wet climates, pitch the outer first, or outer and inner together. 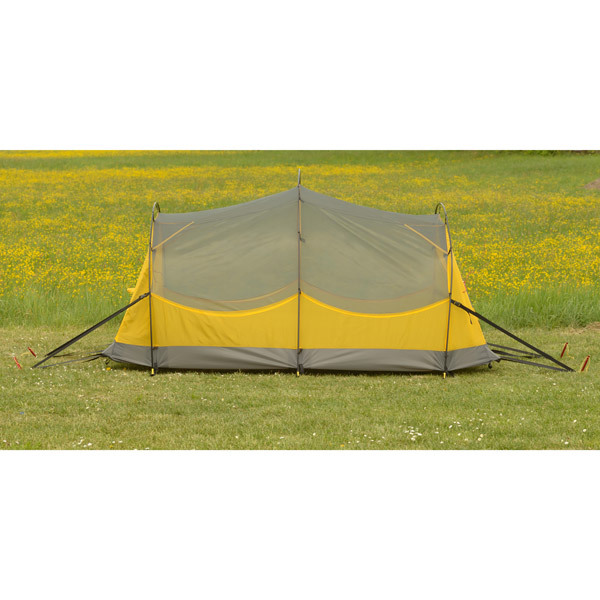 The Quadratic™ Summer Inner is a insect-proof mesh inner tent. Providing excellent ventilation and light weight, it is perfect for three season use and travel in warm climates. 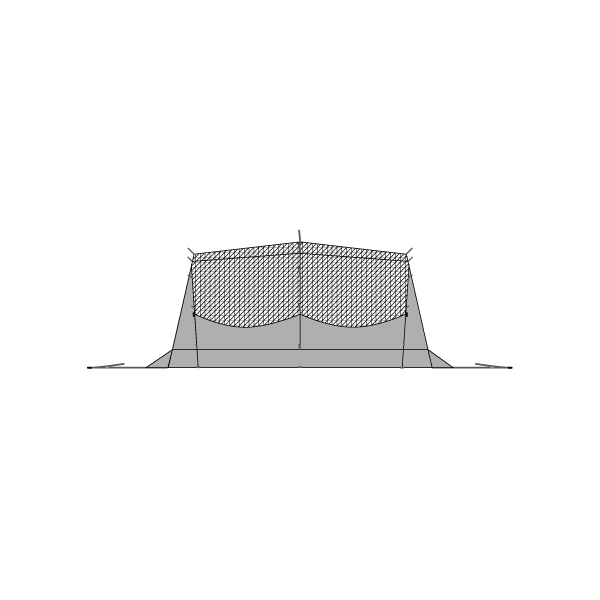 Three poles (available separately) are needed to pitch the tent. 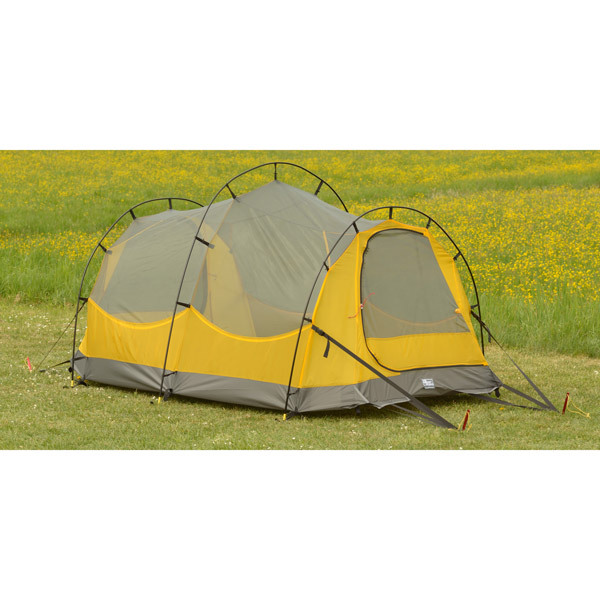 One or two optional side poles can be added to make the inner tent free standing, and to provide enhanced resistance to side winds. 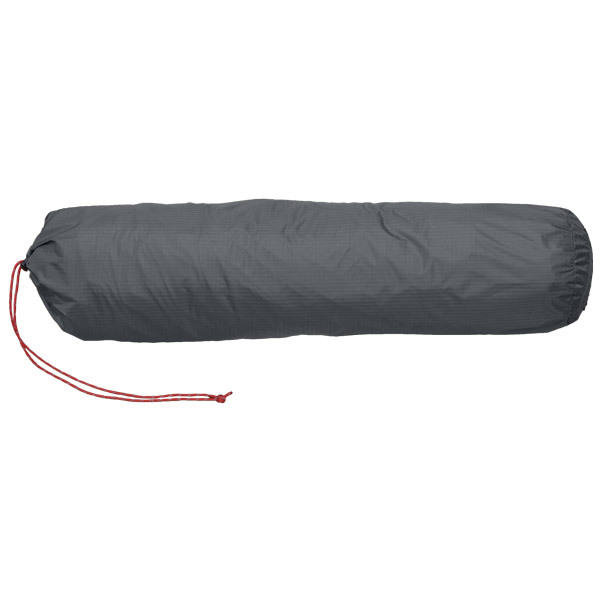 The Quadratic™ Summer Inner can be pitched by itself, or together with an Outer Tent. 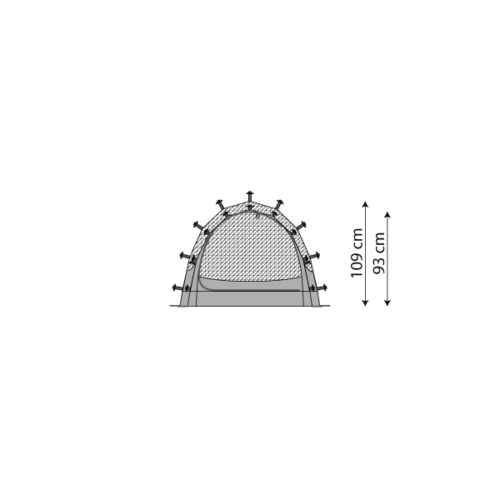 The Quadratic™ system allows either the inner or outer tent to be pitched first, or both to be pitched together in one quick operation. The sides of the tent are fabric near the bottom. This reduces airflow around sleeping occupants, making the inner tent much more comfortable in cooler weather. The doors fall to the side – not on the ground – when opened. They can be quickly stuffed into the adjacent mesh pocket, or neatly tied back with adjustable ties. The durable “bathtub” floor has a very high hydrostatic head rating for long-term waterproofness. The seams are hot-tape seam sealed, to keep ground water out. Ten inside pockets allow excellent organisation. ceiling pockets are ideal for lights and fragile items like, side pockets keep other items close to hand, and the 2 door pockets can be used for other items too. Webbing loops on the ceiling also allow a clothes line, hanging light, or optional Mezzanine™ gear loft to be attached. Two doors that open to the side. Two mesh door pockets for quickly stashing open door, or storing other items.